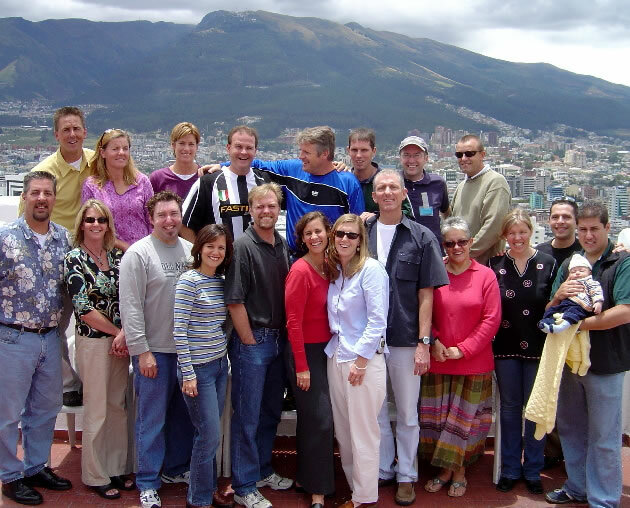 We had a great time in Quito, Ecuador, it was the best Latin Summit yet -- this is it's 4th year. 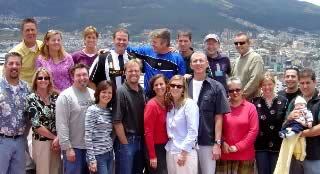 The group of 20 or so people, all of whom train youth leaders in Latin America, really has something special and lots of synergies grow out of the relationships started and fostered by this *ostrich convention. I'm busy trying to catch up with the hundred of email that piled up while we were gone, but Annette or I will write up a highlights letter in the next couple of days.